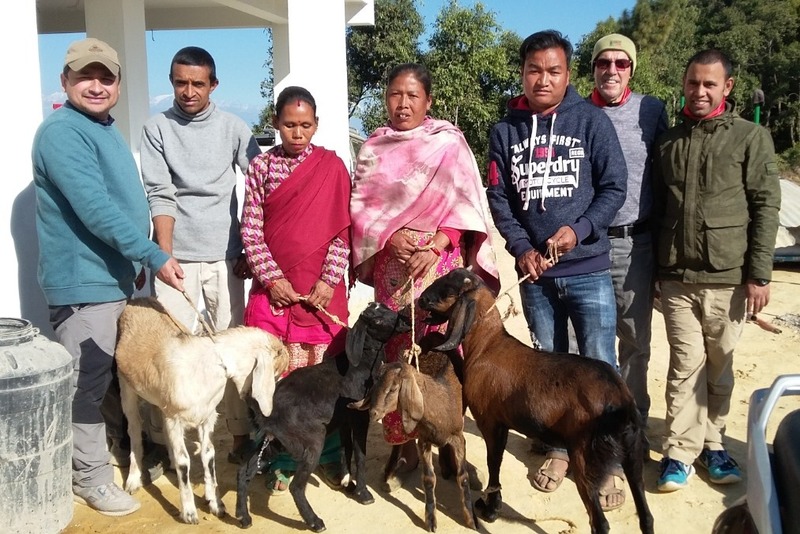 I am collecting items from here in the USA to transport to Nepal to improve the local Nepalese goat population. 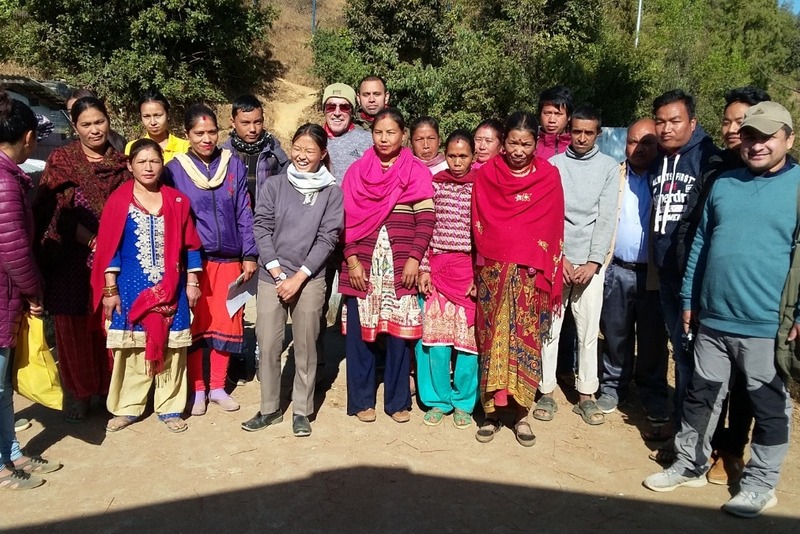 This is my third year of conducting seminars in Nepal at various rural mountain village locations to further teach sound livestock management practices to the local farmers and government agencies. This project would greatly assist the people of Nepal and help create an increase in a sustainable source of protein and income. 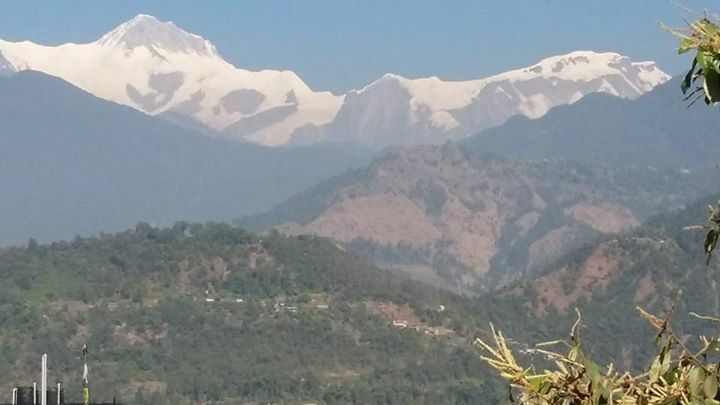 It is eco-friendly to the environment and positively recieved by the Nepalese Department of Agriculture and farmers. I am asking for your help to make this project a reality. 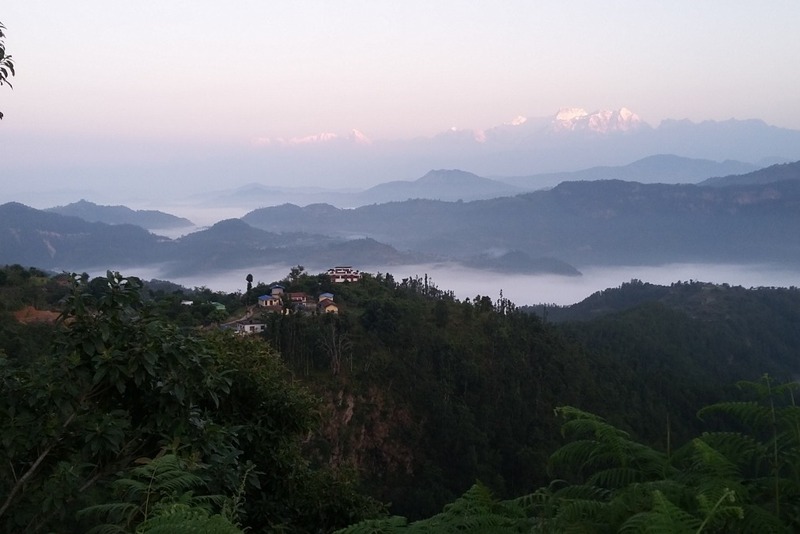 I will be heading back to Nepal in 3 weeks to continue with my volunteer "work" in the rural villages of Nepal. 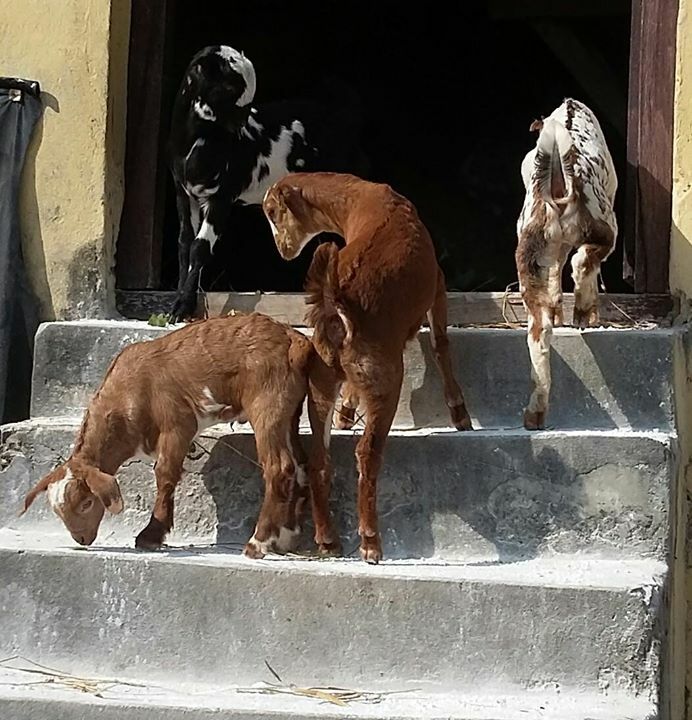 I want to thank all of you for your support of the Nepal/USA Goat Project and hope you enjoy the future photos I post documenting this new journey! Happy New Years 2019! 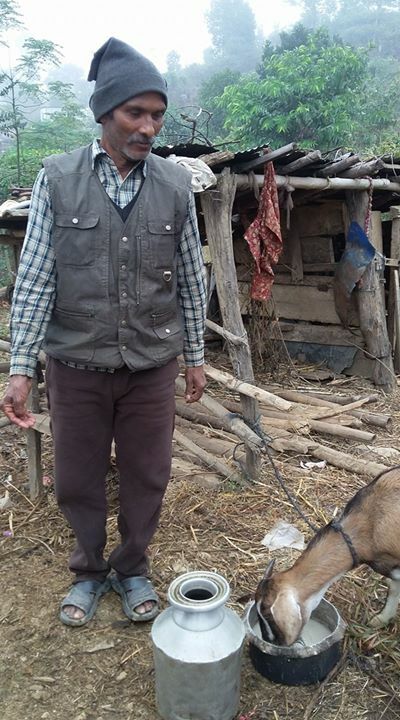 Dan...and the amazing goat farmers of Nepal! 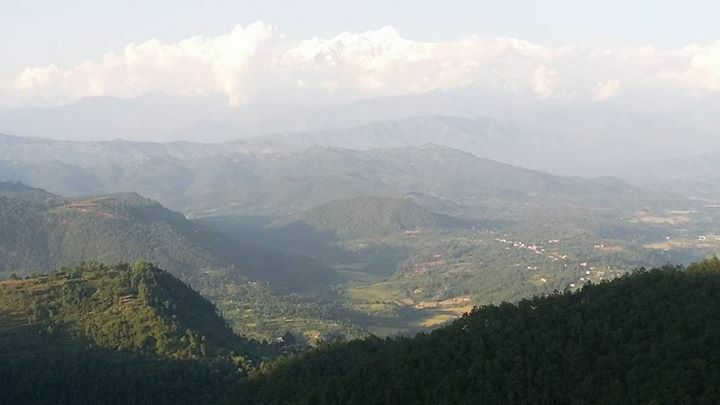 I am headed back to Nepal on January 24, 2018 to continue with my project. 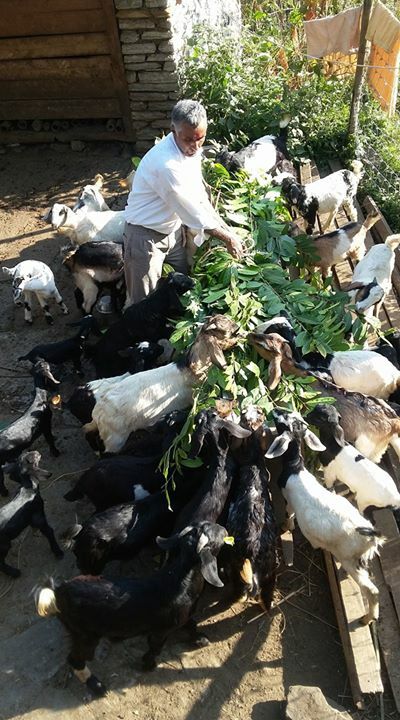 I will be conducting training sessions with the goat farmers in many of the rural mountainside villages as well as taking items to donate to improve herd health and increase income levels for these hard working individuals! Enjoy "our" next trip! Daniel, wouldn't it be even more favorable for the Nepalese mountain communities if they were able to get a yak instead of a goat? I have been to Nepal several times and know that a yak has greater economic value, as it gives all that a goat does and in addition it is able to carry loads and give wool. I addition, yaks are used to the harsh conditions in high altitude. Have you researched how much it would be for one yak instead of a goat? How do you determine who gets a goat? How do you verify that the animal went to the deserving individual and not a "dealer," who will try to sell the animal instead of it being given to a needy family, or give it to his/her favorite person? Sometimes great causes are hard to find; but Dan has put together something that will live forever. Best of luck Dan-you are doing great things! Dan is helping to make the world a better place for all of us. 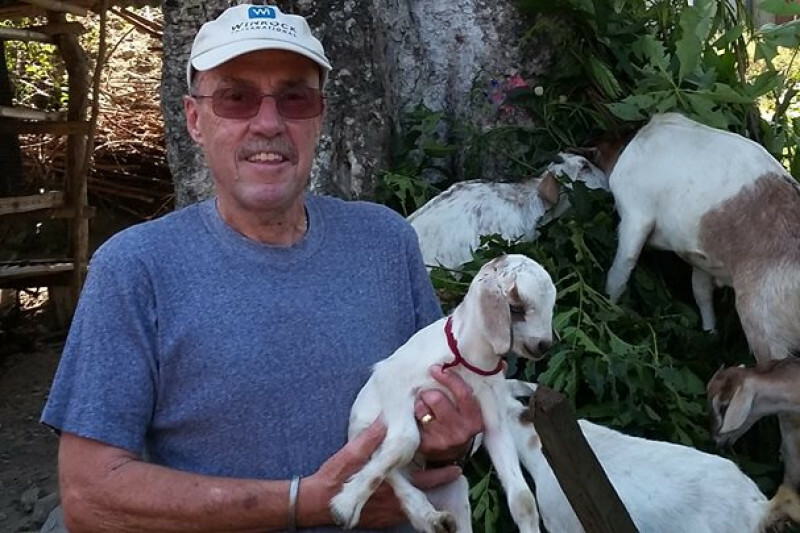 Goats to Nepal, with Dan Laney coordinating this project is worth supporting. Our group wanted to celebrate friendships in a meaningful way. Thank you your work. We still love following your adventure and seeing all the progress!